A new feature we are unveiling for the participants in the Green LIONS Garden Group and their families is our Try This Green Thing at Home eco-friendly challenge. This week we are challenging our families to Switch to Cloth Napkins! Making this change is a simple and enjoyable sustainable act. Using cloth napkins makes any meal, even a school lunch from your lunch box, seem like a fancy one. 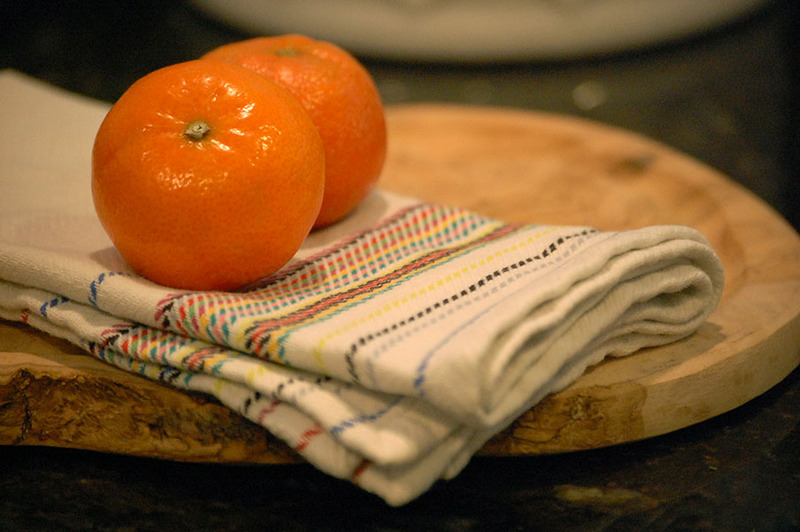 Buying or making napkins with patterns can easily hide stains. Linen is a more environmentally-friendly choice over cotton but even cotton is better than paper. It is estimated that 28% of all trash is made up of paper products. The U.S. uses more than 160 billion paper napkins annually. This adds up to 4 billion pounds of paper waste. Have fun with your napkin print choices. Allow your children to choose napkins with favorite characters or themes. 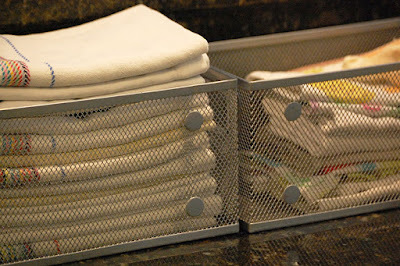 If the napkins aren’t dirtied by an especially messy meal, then allow them to be used more than once. Perhaps assign a special napkin ring to each family member to keep the napkins separate and available. Switching to cotton napkins easily saves a family money and teaches a sustainable practice they can feel good about.